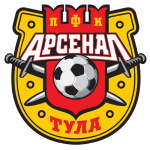 When playing at Arsenal Tula 2 goals were scored on average. 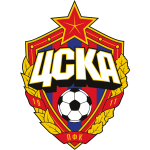 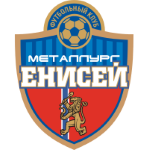 Arsenal Tula won 60% of the last 5 matches. 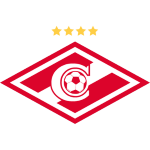 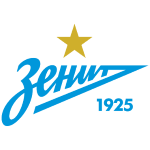 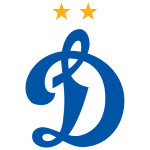 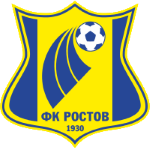 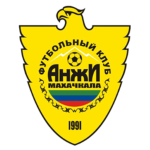 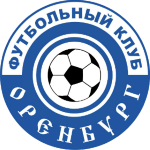 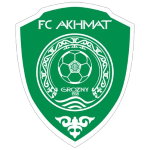 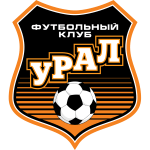 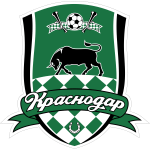 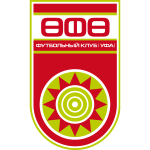 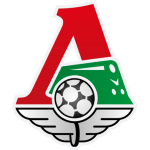 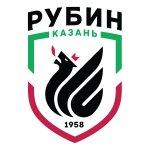 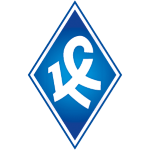 FC Anzhi Makhachkala won 40% of the last 5 matches.